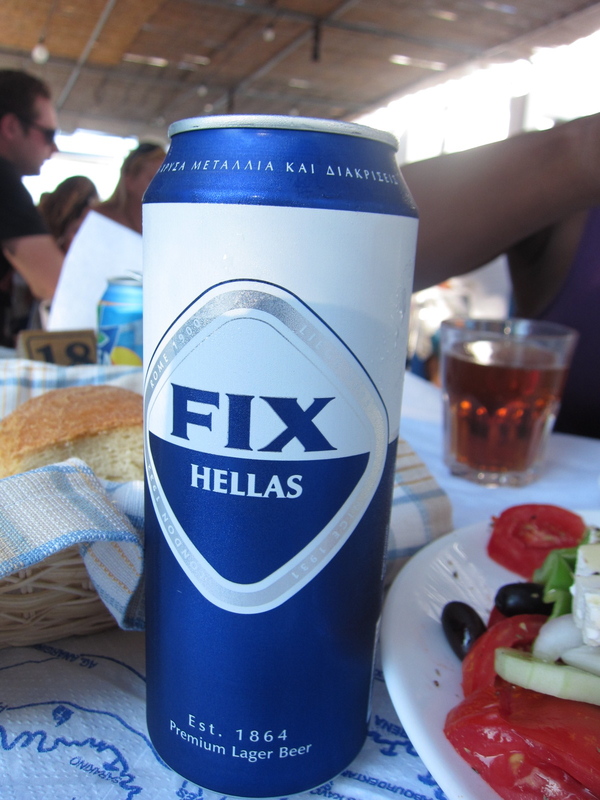 The other thing that’s strange about drinking FIX is that it doesn’t even sound Greek, or sound like a beer that tastes good. It sounds more like the name of an industrial glue, or a multi-purpose cleaner. 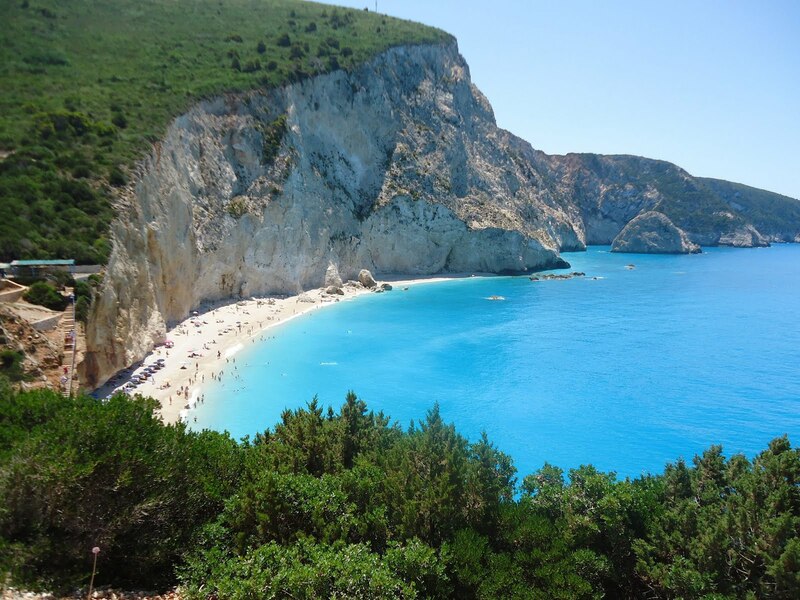 So I’m thinking I might start to drink Alpha or Mythos just because it sounds more Greek and doesn’t make me feel like such a junkie. Though the truth is, at the end of the day (which is literally right now), I’m not all that worried about my beer intake. If I was truly guilty or self-conscious about it, then I wouldn’t be sitting here in front of my computer, drinking another FIX.